A sauna a day keeps the doctor away! 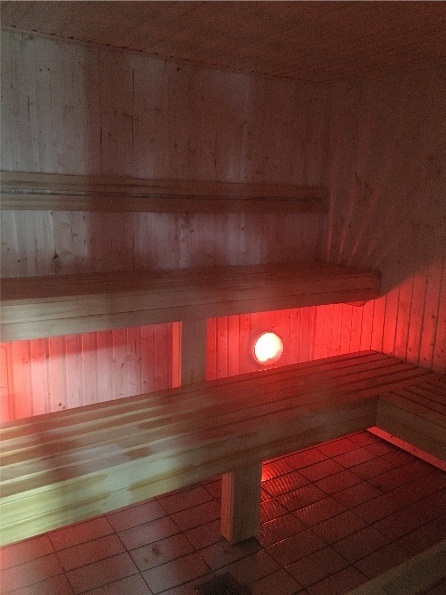 Recent research shows a middle aged man can reduce his risk of cardiovascular disease by using a sauna on a regular basis. 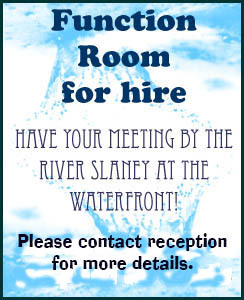 The gym is €6.00 add a pool/sauna visit for just €1.00. We can’t say fairer than that, now can we? Gold for Waterfront at National White Flag Quality Awards. 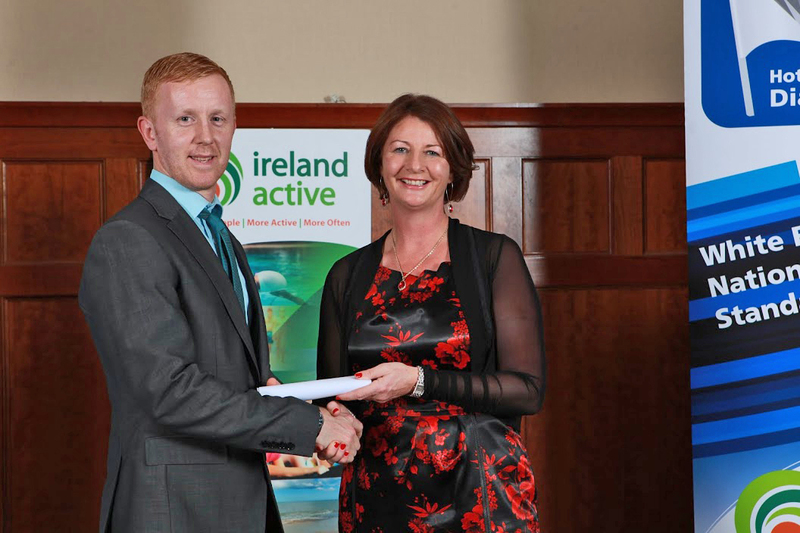 Leisure and Fitness professionals from all over Ireland gathered in Salthill Hotel in Galway on Friday night, 14th November, to celebrate the annual Ireland Active National White Flag Quality Standards Award event. These awards are the main social event in the calendar year for those working in the leisure industry, and was attended by over 300 delegates. 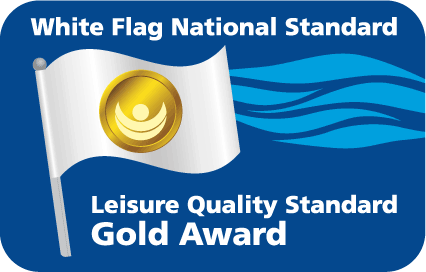 The White Flag National quality standard is based on the 3 essential areas when operating any leisure centre or spa: Safety, Hygiene & Maintenance and Customer Care. The standard is designed to encourage continuous improvement and it is categorised into three levels for the leisure centre sector: Gold, Silver and Bronze. During 2014, Ireland Active introduced a new section for the hotel leisure centre sector. This has been received very positively nationally. This section has 2 levels – Diamond and Emerald. Christine Moloney Christine Moloney, Chairperson of Ireland Active said “The White Flag National standard is a best practice management framework to provide good quality facilities and services to the consumer in a safe and hygienic environment. Every consumer should be aware of the professional standards required and quality mark in the leisure facilities they attend”. 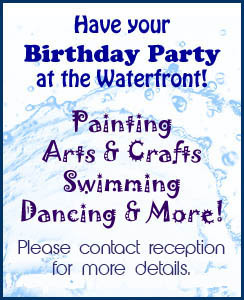 Do you want to be a pool lifeguard? “Working as a lifeguard in a swimming pool is used by many to help fund their student years and time in education or at university, however working as a Pool Lifeguard acts for some by not only providing an excellent part time working opportunity but a great stepping stone into the leisure industry.